Ethernet cards enable data exchange between all the devices connected in a local network (LAN). A networked IT infrastructure that functions well is of great significance when managing and controlling critical business processes in a company. The wide range of complex information transported across the network relies on fast and reliable data processing by the network cards. The cards offers at least one Ethernet interface which is designed for the respective network types and network architectures. The bus interface links the network card with the server. For Servers with PCI Express (PCIe) slots, the Intel® Gigabit CT Desktop Adapter offers the newest technology for maximizing system performance and increasing end-user productivity. 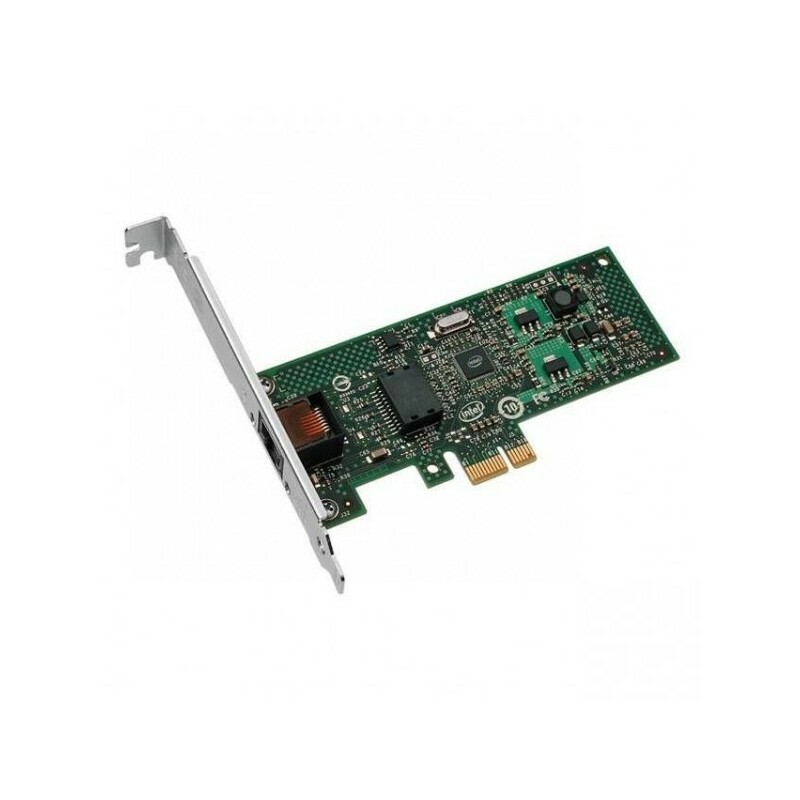 Based on the low-power Intel® 82574L Gigabit Ethernet Controller, this desktop adapter offers optimal performance in a low-cost, low-power, compact profile. Teaming support and an array of other advanced features enable customers to utilize this adapter as an entry-level server adapter as well.